We are conveniently located in the Hilo Shopping Center at 1221 Kilauea Avenue. Come practice! We're an official yogahour studio. 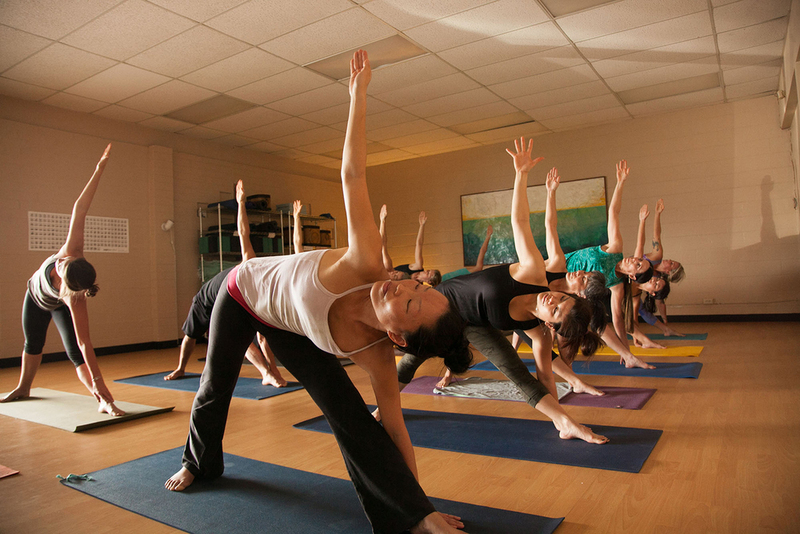 Yogahour is an accessible, affordable, expertly taught flow class that offers clear and specific alignment instructions.